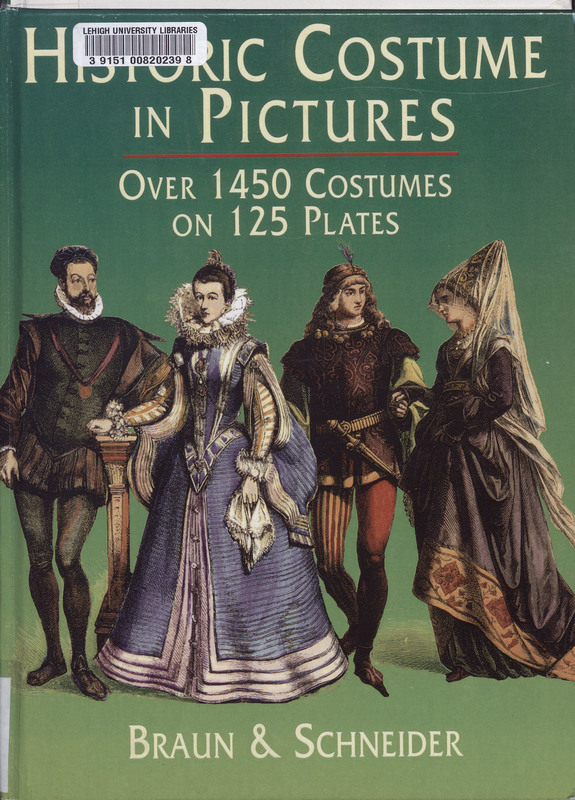 Historic Costume in Pictures. New York: Dover Publications, 1975. The plates included in this overview were originally published serially by Braun & Schneider between 1861 and 1890.